Brand new carpeting throughout home! Come check out this great 4 bedroom 3 bath home! 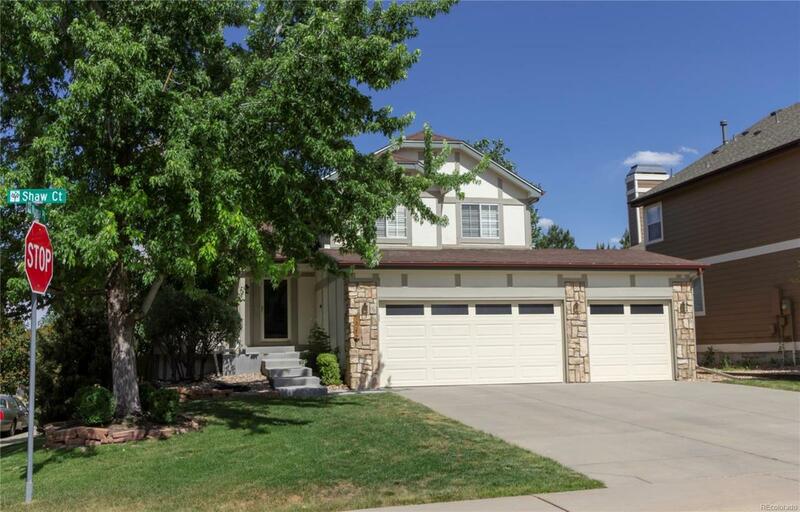 This home has a large three car garage and is located on a large corner lot. Formal living room and dining room, separate family room with gas fireplace and access to back yard. Upstairs you will find master bedroom with en suite bathroom and walk in closet all with new plank flooring. Two more bedrooms sharing a full bath upstairs. AC installed 2013, Water heater installed 2016, new gutters, new garage doors (3) with new openers, newer dishwasher installed 2016, new concrete front porch, low maintenance back yard with pergola over the deck. Large unfinished basement with rough-in for bath and washer/dryer included and built in wood shelving. This home needs interior updating and is ready for your personal touch! Clarke Farms property priced to sell - this one is for you! Community amenities include pool, tennis courts, clubhouse, and trash removal!